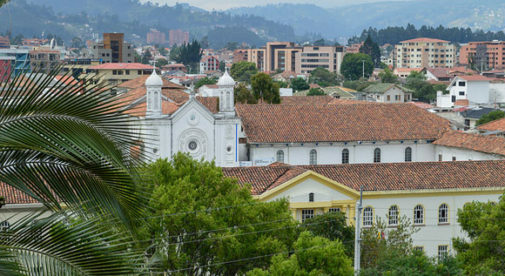 Real estate prices in Ecuador are low—among the lowest anywhere. That means you can find some of the best bargains in the world. So if you choose this country, you may decide it makes sense to buy a residence. You are spoiled for choice. Ecuador offers plenty of places where the weather is good—cool year-round in the mountains or warm down on the coast. If you’re after jungle-tropical, you can find that as well. You’ve got the options of a cosmopolitan lifestyle in cities like Quito, Cuenca, and Salinas… or a more quiet existence in any number of smaller enclaves where you can garden with a view. And your choices extend to the kind of home you’d like as well—from the convenience of a modern high-rise condo…to the space afforded by a single-family home with a yard…to raw land on which you can build your dream escape. You can pay as little as $89,000 for a two-bedroom property in the country’s colonial capital, Quito, or $79,000 for a 2,100-square–foot, single-family home a short walk from the beach on the Pacific Coast, or find a jungle home for less than $100,000. The good news is foreigners have the same rights as Ecuadorian citizens to own property. You don’t even have to be a legal resident of the country to purchase real estate. 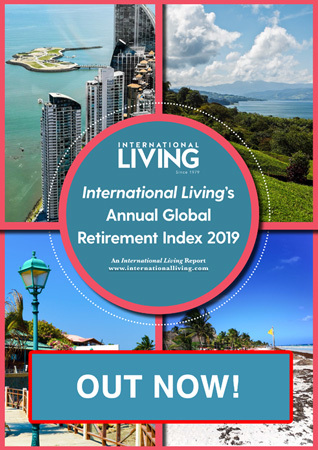 The not-so-good news is that the real estate business in Ecuador bears little resemblance to what you are accustomed to in North America or Europe. There is no such thing as a multiple listing service, for example. Real estate agents generally do not cooperate with each other for split commissions and will only show you properties they represent. So don’t feel awkward about speaking to as many of them as possible. Since there are relatively few exclusive listings, several real estate agents may show you the same property—and sometimes at different prices! While a formal licensing process exists for real estate agents in Ecuador, most agents are unlicensed without legal consequences. Your taxi driver, if he learns you are interested in purchasing property, may well tell you about a house his cousin has for sale. Such word-of-mouth information can actually be quite valuable because less than 10% of properties on the market have a “For Sale” sign in the window or front yard, and less than 20% have listing agents. Therefore, the value of networking cannot be stressed enough. You never know “who knows whom” unless you make your intentions known. Thank goodness, everything ended up working out, but we were determined to leave no stone unturned. I highly recommend you do the same.